Smartphones have become one of the most important accessories we carry around. More than the other gadgets, one of the basic functions we would use it for would be to shoot videos. We always like sharing videos of our experiences around and then share them on social media sites. Editing the videos that you have created on your phone is one of the most important needs one may have. 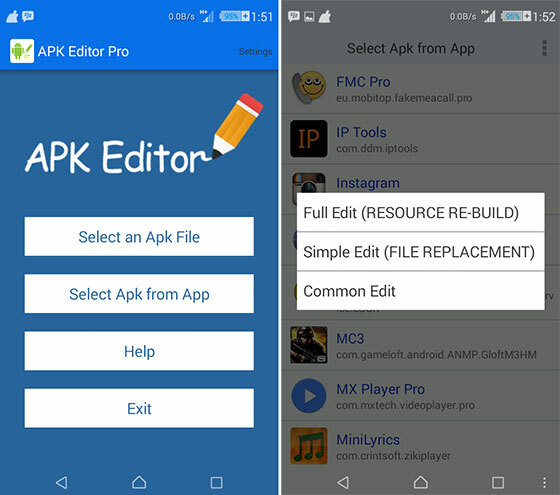 Google Play Store has several such apps that help you edit your videos. The Video Editor by FunMedia Studio has been one of the popular among the lot. We will go through the details of how you can get it on your smartphone in this article. Well, as the name itself should be indicative enough, Video Editor is an app meant for editing your videos. In fact, just like its name the Video Editor is quite simple with its performance. And yes, it is quite powerful as well. And that is precisely what makes it so popular with smartphone users. Developed by FunMedia Studio, it simplifies your video edits on an Android quite simple and easy. The app is available across all software versions. FunMedia Video Editor is compatible with Android version 2.2 and above. That would practically have all Android versions covered. The user interface of the app is quite simple. You do not need to go through any complicated learning curve to start using the tool. The app has a home screen with shortcuts to all the sections of the application. There is no Settings menu of any sort. The interface may appear a little outdated. We would have loved the material design look that would have added aesthetics and better functionality. Nevertheless, that should not bother you as it offers a simple functionality and works like a charm. It offers you all the requisite video editing tools. Just choose the video from your gallery and apply the changes you would want to make. You can trim your video or decide to merge two videos together. The tool also has options to add an audio track to your file. The Video Editor app can also be used to edit your images as well. Once you are done, you can save the video in the default resolution or any other resolution of your choice. The edited videos are saved in a separate folder and will be easily accessible. It lets you add music to your videos files. You can create slideshows by choosing the select images. Video Editor also lets you split your video into two. The app comes with a Share option to share your videos directly to YouTube or Facebook from within the app. You can rename your video files or even delete them. 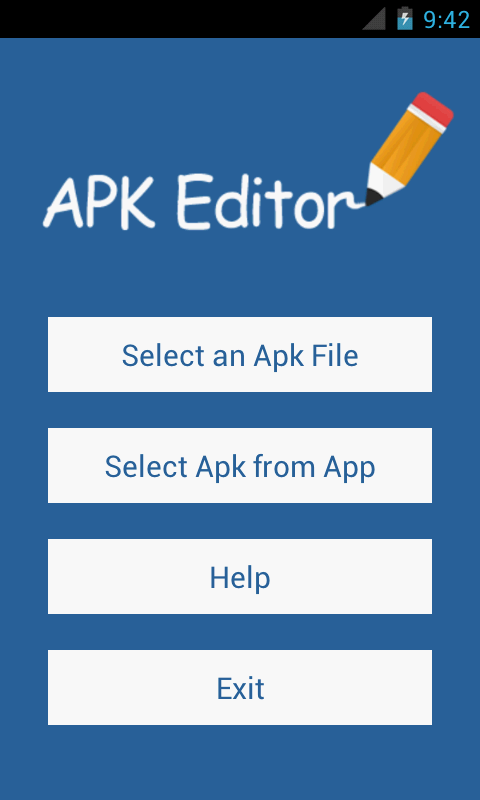 To know more about APK Editor Pro, you may visit this link. You can check Google Play Store to be able to install the app on your Phone. If, for any reason, you have no access to Play Store, you can download the apk file and install it on your device. You can go for video editor apk free download. The APK file is just 3.6 MB in size and as such should download in a jiffy. The app boasts of over 10,000,000 downloads and has a rating of 4+ on Play Store. Visit the link and download the APK file. Tap on the APK file to start installing it. Once the installation is completed, you can either tap on Done or launch the app by tapping on Open. Locate the option Unknown Sources and enable the setting by tapping on the button. Well, there are some bugs observed with the app occasionally. Some edited videos fail to launch in some cases. Some users have reported that the app consumes the battery a little on the heavier side. The app would need access to some of the features on your phone, but from the security point of view, we did not find anything serious. Being a free app, it does come up with too many ads and banners. If you can cope with it in lieu of the functionality that it has on offer, you can definitely give it a try. 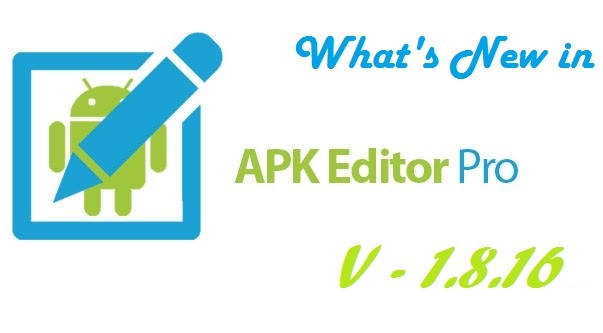 Well, we would definitely consider video editor all in one apk as one of the apps that you can give a try. It may have its own issues, but we would expect them getting resolved. The ads and banners can be a nuisance and something the developer needs to think about. Reducing them is something a regular user would want to see. Being a free app, there is no harm checking out its functionalities. A free video editor with such great functions is quite rare and we would advise to install it on your phone and find it for yourself.